This colorful printable will spruce up any classroom or study space, and can be used as part of a fun classroom calendar! 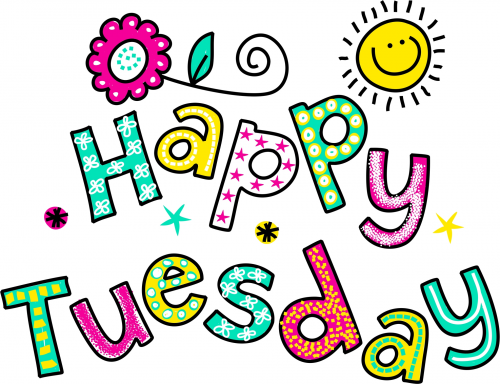 With the text, Happy Tuesday, your students will be reminded that every day can be a happy day. At the end of classes, find out what made your students happy this particular Tuesday.